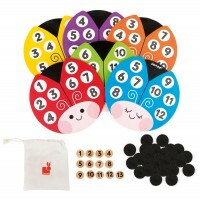 Make some room for the Giant Numbers Puzzle! 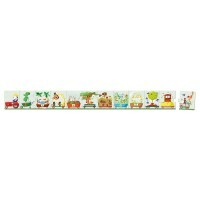 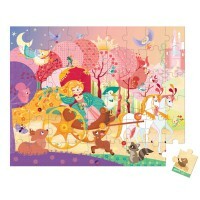 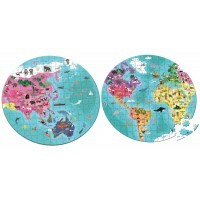 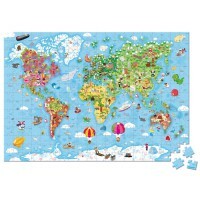 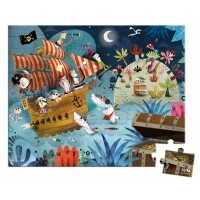 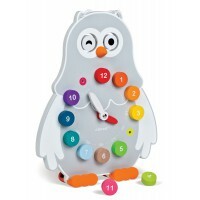 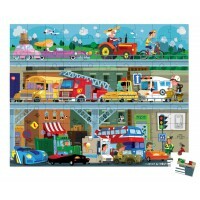 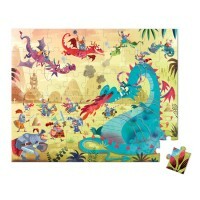 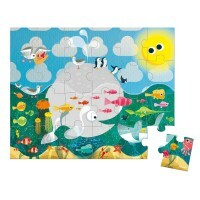 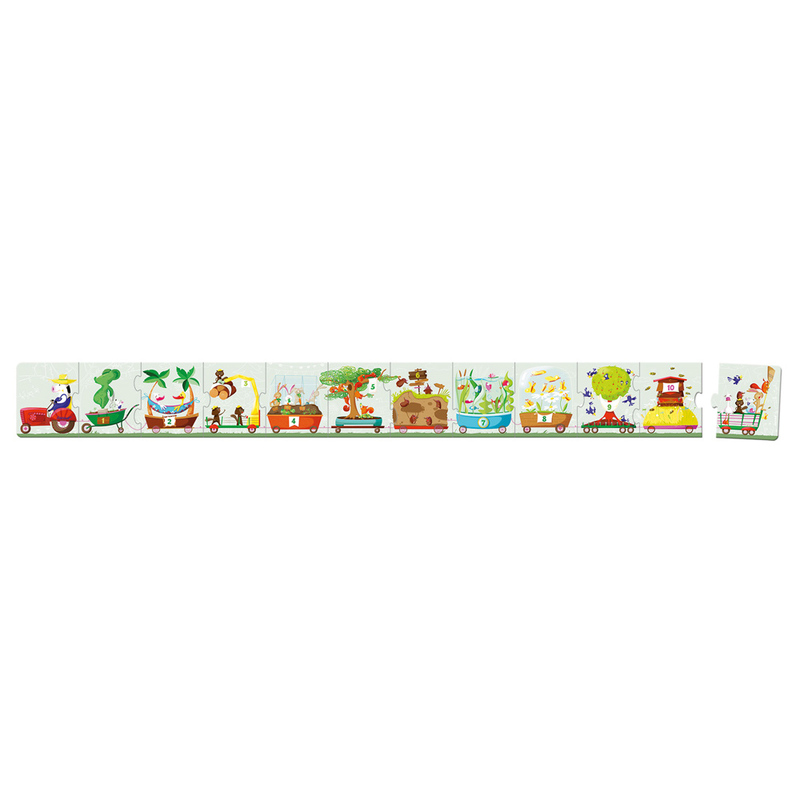 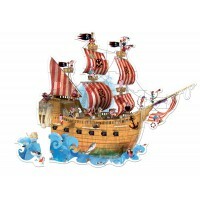 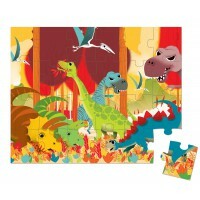 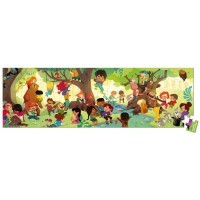 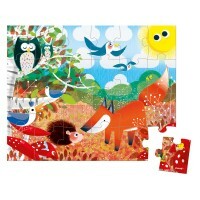 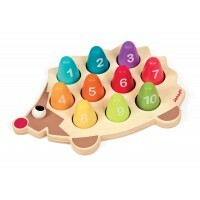 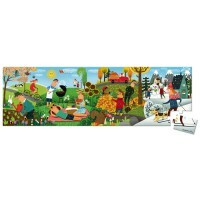 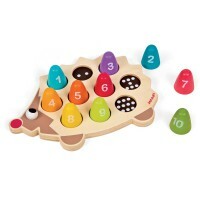 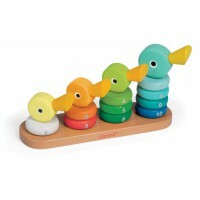 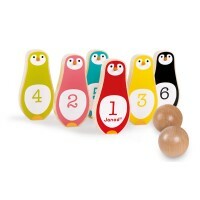 At 1.5m long this puzzle will be a favourite in the playroom. 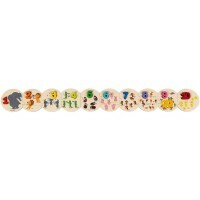 Learning to count from 1 to 10 is made easy with each piece depicting the number itself as well as the correct number of animals. 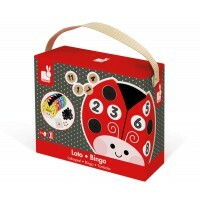 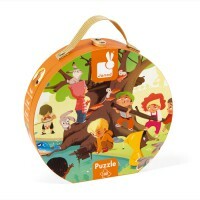 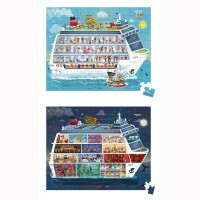 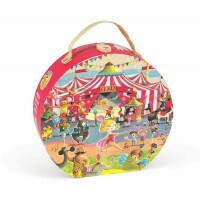 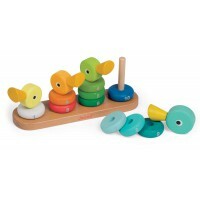 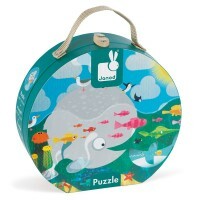 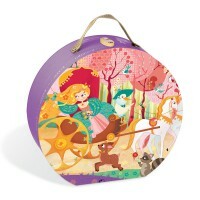 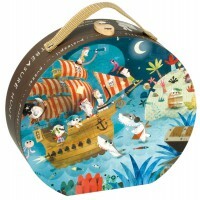 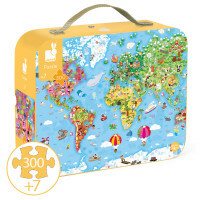 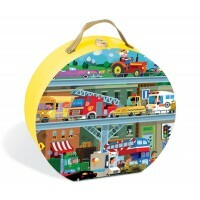 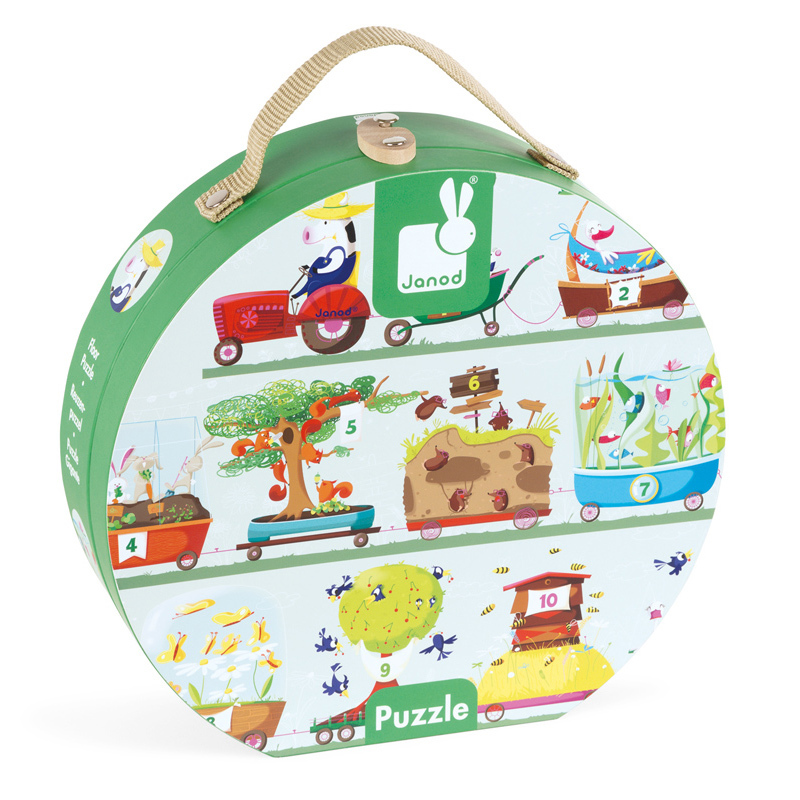 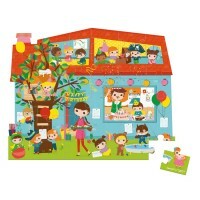 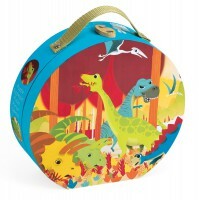 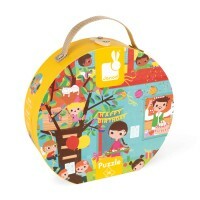 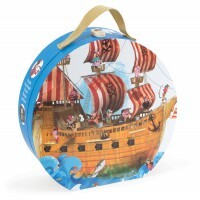 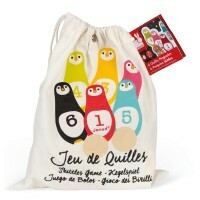 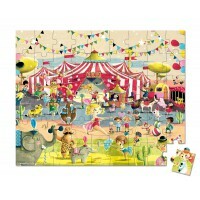 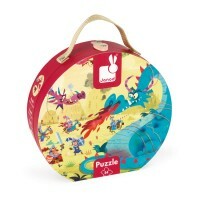 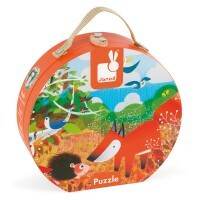 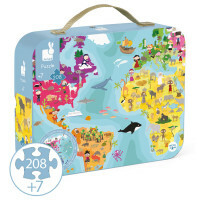 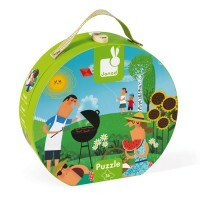 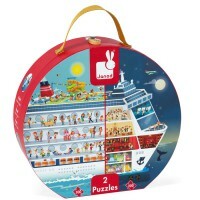 Brightly coloured and loads of fun, the jigsaw pieces are made from sturdy card and are presented in the classic Janod suitcase.